Whether it’s at a marching festival, a parade or your own halftime show, audiences and judges are always looking for that “something extra” to provide memorable visual excitement. No doubt excellent musical and marching performance are your first priority, but don’t forget about the “visual” category of your judging sheets! One thing that requires no extra rehearsal or drill planning is the inclusion of instrument bell and trombone slide covers. You can even design special covers that emphasize and publicize your show’s theme. 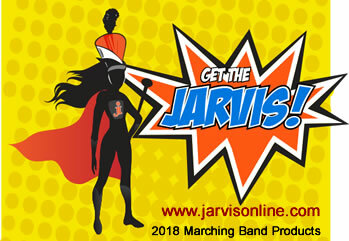 “Instrument bell covers and trombone slide covers create that visual enthusiasm on the field and in the stands. The nation’s top college and high school programs lead the way. But more of our international neighbors are also creating visual excitement in their musical performances with instrument covers,” according to Earl Benson, President of E.C. Benson Associates. No longer are the old heavy weight nylon musical instrument bell covers and trombone slide covers with appliquéd lettering popular with bands throughout the world. Bulky silk-screened designs on homemade covers are being replaced with the introduction of lightweight and durable ECB Mylar/Spandex materials. This provides for better sound transparency, as well as a virtually weightless feel. Special sublimation printing with laser-sharp images not only resists fading and last longer, they are also available in wide rainbow of colors and hues. “Design ideas are unlimited, and sound attenuation is almost undetectable according to directors we serve,” according to Earl Benson. 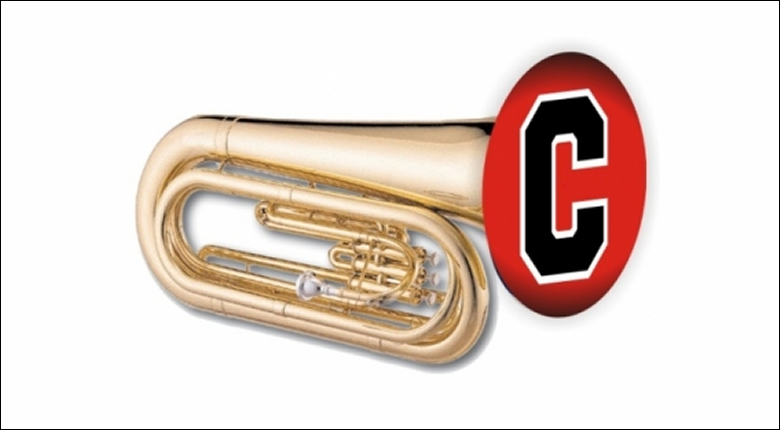 College/university pep bands are also utilizing decorative bell covers for Sousaphones, Baritone Horns, Mellophones, Trumpets, and trombones. Traditional trombone Slide Covers remain very popular as well. E.C.Benson & Assoc. have been manufacturing instrument bell covers and trombone slide covers since 1994. This past year, in addition to U.S. bands, their decorative covers have been shipped to Belgium, Norway, Sweden, Japan, Australia, Canada, Germany, Mexico, and Italy.